The Mt Surprise Tourist Park has been established since 1976 and has been owned by the same family since then Trish Wallace built, owns and manages the establishment and is extremely knowledgeable about the area and what’s on offer. Trish makes her own jewellery, breeds native and exotic birds, is a wild life carer, is a long term collector of gems and minerals, and has a wealth of knowledge regarding the local area. Eddie Wallace and his charming wife have a park that’s won a prize there is no surprise when I tell you that it’s found in Mount Surprise. In the shop there is a gallery of gems wrung from the ground there are gems of every type & hue and all of them are sound. Then there are the aviaries filled with birds I cannot name of different size and colour their bird calls not are same. Have you seen the miniature horses? In their stables down the back In every respect a true horse. Then of course these petrol To send you on your way with lots of helpful info to make a traveller’s day. 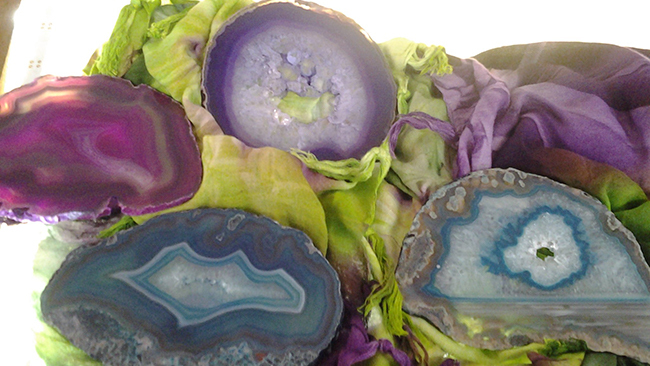 Trish has a passion for gemstones and jewellery. For many years she has been producing and collecting items from across the globe for her personal collection and for sale. 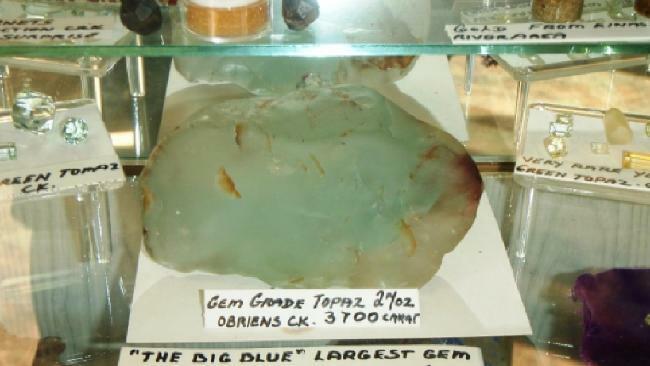 The gem museum has wonderous items, many of which are unobtainable now and are rarely seen. Trish has massive aviaries which house many Australian native birds, and exotics. In flight aviaries showcase finches, parrots, love birds, lorikeets, quail, and also includes many rare species that are on the endangered list. 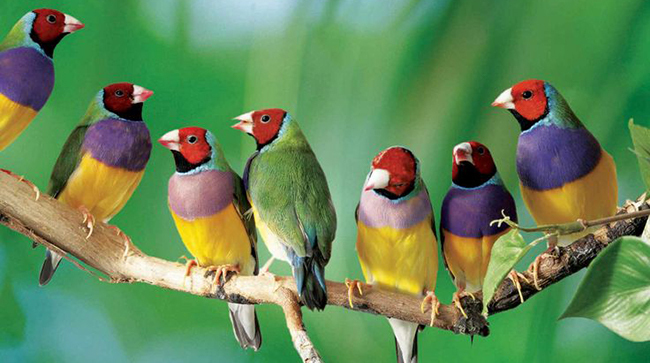 One such endangered bird is the Australia Gouldian Finch. Trish has created a specialised breeding program to contribute to the build of up numbers due to their depletion in the wild. She has participated in “soft release” programs which allows aviary bred birds to be released into a safe, monitored environment to encourage them to breed and exist naturally. Trish’s miniature horse stud (Thumbelina) has been operating for approximately 15 years. 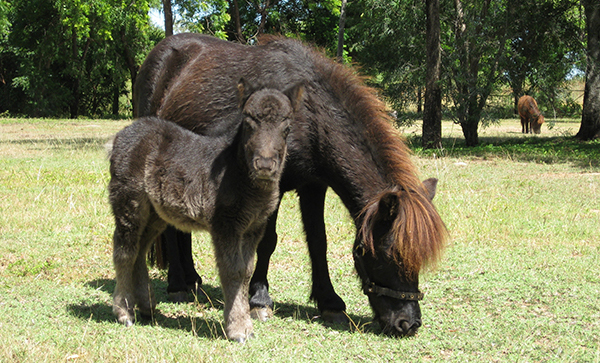 These little horses look & act exactly like their larger relatives, but are a mini version. During winter they get a hairy shaggy look about them as their coat thickens to keep them warm. In summer, they become sleek and shiny after the thick coat falls out.